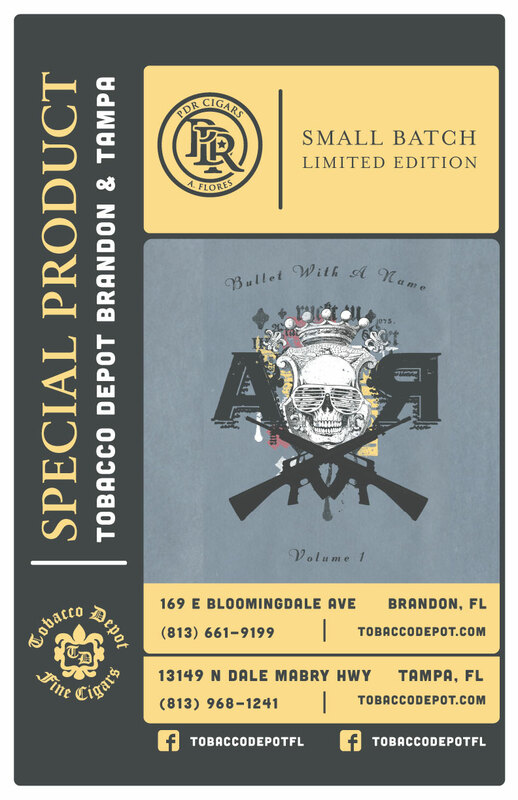 Introducing Bullet With a Name Volume 1, the first offering in the “The Collective,” a new project by PDR Cigars. These small batch cigars by master blender Abe Flores are aged 3 to 5 years each and come in mild to full body varieties. Due to limited production, they will only be available at 19 locations throughout America.